Julian’s Plaza, located at the NEC of Boughton Rd and Route 53 in Bolingbrook, IL, is a 31,305 square foot shopping center with co-tenants include Portillo’s, Andy’s Frozen Custard, Honey Jam Cafe and Sprint. The property has signalized access off of Boughton Road with monument signage available. There are three spaces available ranging from 1,837 – 2,171 square feet. 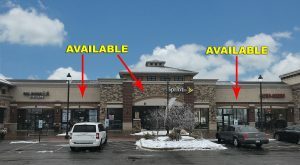 Richport Plaza, located at 2415 Bowes Road in Elgin, IL is a 16,035 square foot outlot building located in front of Walmart and Sam’s Club with tenants including Denny’s, McAlister’s Deli and Mod Pizza. Co-tenants at property include Portillo’s, Mattress Firm & Fedex. The center offers visibility from Randall Road with monument signage on Bowes Road. There are three spaces available ranging from 1,410 – 2,160 square feet. 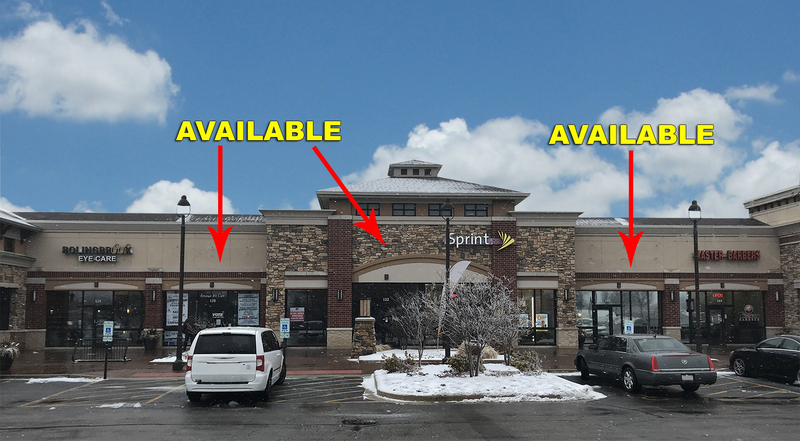 Richport Commons, located at 1120-1190 S Randall Rd in Elgin, IL, includes a 9,406 square foot center along with a 1.12 acre Lot available in front of Walmart and Sam’s Club. The center has tenants including MOD Pizza and Dental Works and co-tenants at the center include Portillo’s, Denny’s, McAlister’s Deli and Mattress Firm. There is one 4,000 square foot space available at the center.